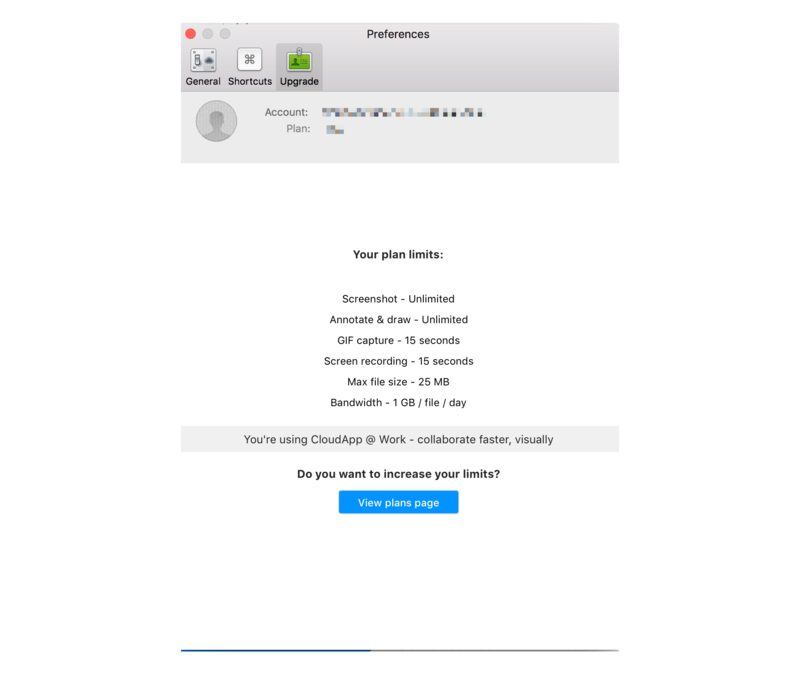 What's new in the CloudApp 4.2.5 Mac release? The latest version of CloudApp for Mac is out so download it now by clicking here. Thank you for always giving us constructive feedback and ideas to improve! ‍You can drag an image from your desktop or any app to the Annotate window!!!! Also fixed in Annotation: Resizing emojis on the Annotate window is now faster and better. We also found and squashed some more bugs in Annotate for your comfort. We just updated our pricing structure to make it easier. You can see all the details in your app under Preferences or on the pricing page on our website. PS: If you are having trouble updating directly from the app. Please download manually from this link.